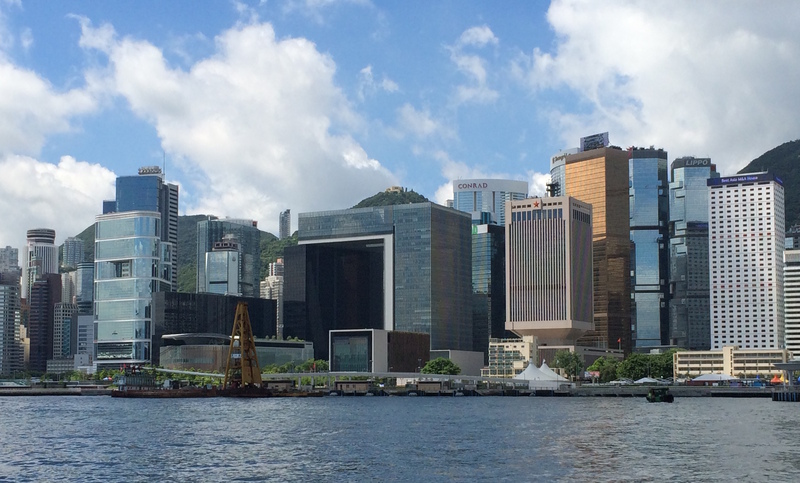 We met up and made our way on the Discovery Bay ferry to Central, followed by the Star Ferry to Tsim Tsa Tsui. The Star Ferry is a great thing to take occasionally, because it reminds you of how cool it is to be in Hong Kong. It goes back and forth between Hong Kong island and Kowloon, and you have amazing views both ways. Plus, it’s cheap (like less than 3 HKD – that’s 3,50 sek, and 40 cents usd). After a short walk dodging all the guys trying to get us to have suits made and walking past all the high-end fashion stores, we made it to H&M. Like all H&M stores, the one in TST is big, spanning 2 floors and housing a lot of options. It is moderately amusing to me that I made a special outing into Hong Kong to go to H&M when I have been living in Sweden, where it feels like there are H&M stores on every street corner in big cities and even the smaller towns have them. But, it is fun anyway ;). We all found what we needed after a while, and then it was time for lunch. 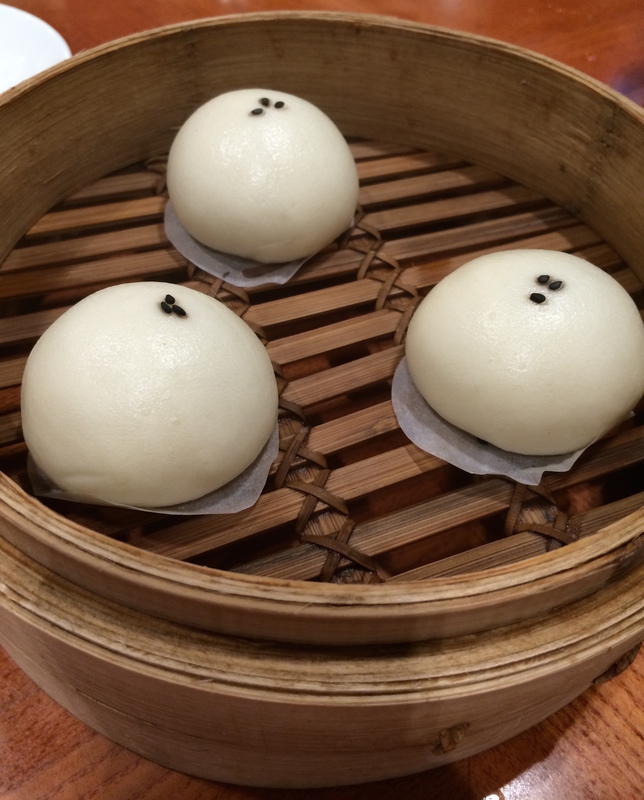 We went to a famous Dim Sum place that is located just upstairs from the H&M, called Din Tai Fung. They have locations all over Asia (and maybe the world, too). This place is really nice and has fantastic food – no wonder it has a Michelin star. The thing is, you can get good dim sum at a lot of places, but most of them are not very nice (or clean), and most of them also have really bad service (or not really bad, but just “functional”). Anyway, you get all of this, the prices are reasonable, and they were super nice to us with our little children and the needs that accompany that (3 height chairs! ), so you can’t really beat it. They don’t take reservations, so you have to take your chances and put your name in and wait for a table. Lunch is probably better than dinner if you don’t want to wait; I have seen this place packed and with a long line at dinner time.